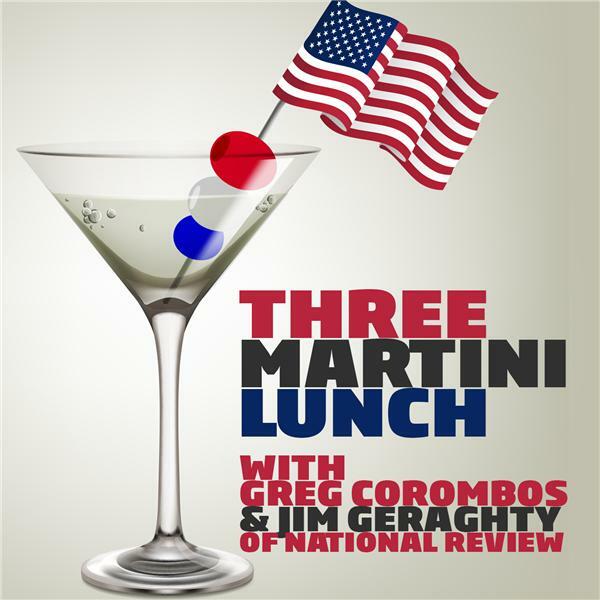 Jim Geraghty of National Review and Greg Corombos of Radio America enjoy watching the Washington Post get called out for false reporting on Secretary of State Rex Tillerson by Matt Lee of the Associated Press. They also wonder what Mike Flynn has to say to congressional investigators based on reports Flynn wants immunity from prosecution in exchange for his testimony. And they unload on liberals for sneering at the boundaries Vice President Mike Pence and his wife have established to protect their marriage.